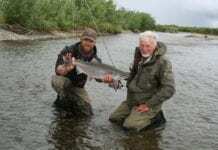 By Dr Colin Bradshaw, Fish & Fly Game Guru!! 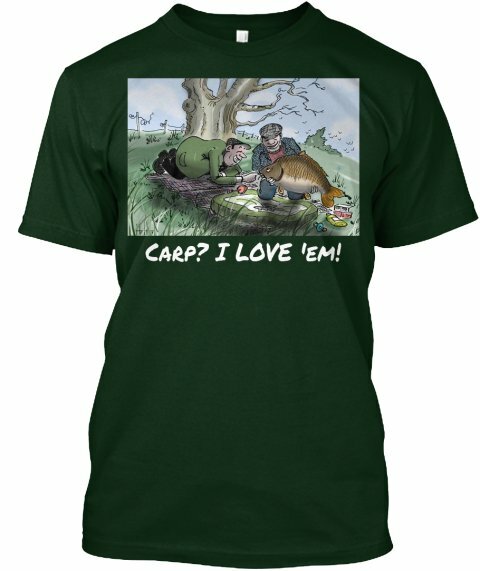 After much encouragement and cajoling from one or two very supportive characters, Cliff’s taken-up Teespring’s invitation to apply some of his designs to their top quality T-shirts. We at the parent company, Fish & Fly, think they’re great – really different and very distinctive. Nail your colours to the mast and treat yourself to a nice new T-shirt! Next articleRod Sturdy: So far, so good.